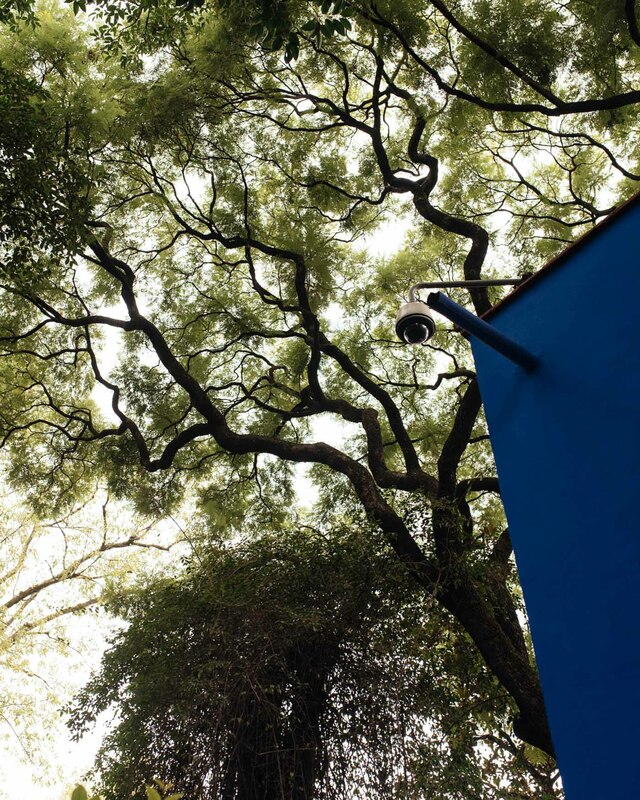 Trees outside Frida Kahlo’s house in Mexico City, October 2017. Water, oxygen and movement is what your body cells above all long after. How we interpret our body’s messages of oxygen deficiency though, is often coming up with a need to eat something. Plants produce oxygen and improve the quality of air. Trees and parks are the lungs of a city while plants living in your home raise the oxygen concentration indoors. Because of withering grass and falling leaves that break down, the oxygen levels are particularly low during the autumn and winter months. Added to this, most of us, especially women, have developed poor breathing habits. We breathe with the top part of our lungs only (like we were allowed to be only partly alive). It is such a wonderful feeling to take more air in and breathe with your belly. Oxygen detoxes the blood and makes you feel more energetic. You will feel your body come alive. I have made it a habit to regularly go near trees and other green plants and breathe deeply. It looks odd, I know, but it feels so good. Like plugging into lifeforce.